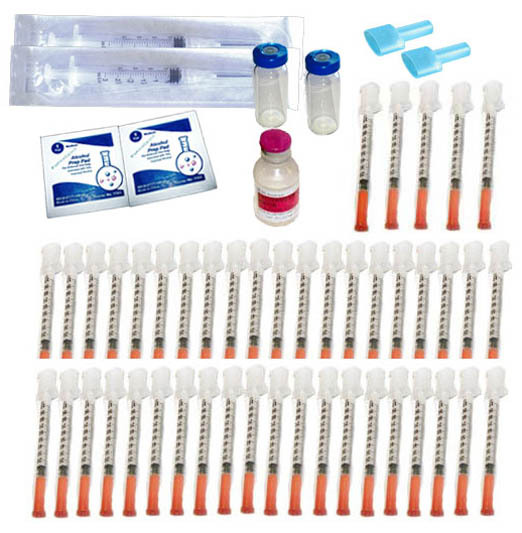 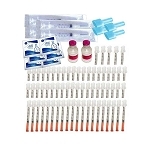 This is one of our best selling kits and includes all the supplies needed for a full 50 day protocol. 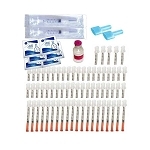 BONUS: TWO FormaGenix Universal Ampule Openers which make opening your ampules safe (so you won't cut your fingers while opening the glass ampule) and easy. 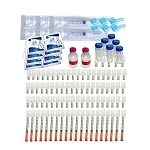 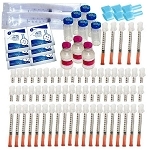 All supplies in the kit are the highest quality name brands and original FormaGenix products.